Lenovo couple of weeks back said that Motorola will absorb Lenovo Mobile and lot many Motorola models will come up in future. 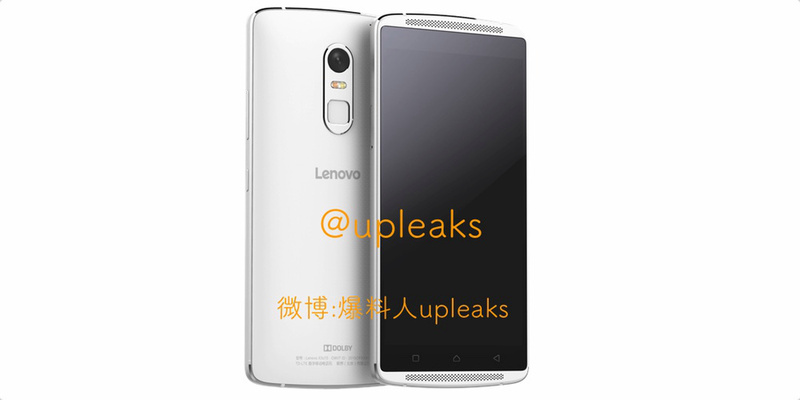 The acquisition of Motorola by Lenovo, means that Lenovo will use Motorola to design phones and first press render was shown by Upleak on their Twitter handle as the Lenovo Lemon X phone was leaked. As per the image the Lemon X smartphone aka the Vibe 3X has a metal body with thin bezel. It will be a mid range to high-end smartphone and right now there isn’t details on specifications of the phone. Lenovo has been using Dolby Digital Plus providing enhanced audio experience. This is perfect for headphone junkies and music lovers. Lenovo is definitely doing great in the range of mid-range devices. Lenovo K3 Note, A7000, A7000 Plus, A6000 and A6000 Plus are driving good number of sales. Adding to the surprise is the new Lenovo A2010 as the cheapest 4G LTE Phone in India.